Camden Town Hall Annexe is a 1970s concrete framed extension to the main town hall building which is currently experiencing a transformation by McLaren Construction. The building has changed from an eight-story council office block into an eleven storey, 270 room boutique hotel. 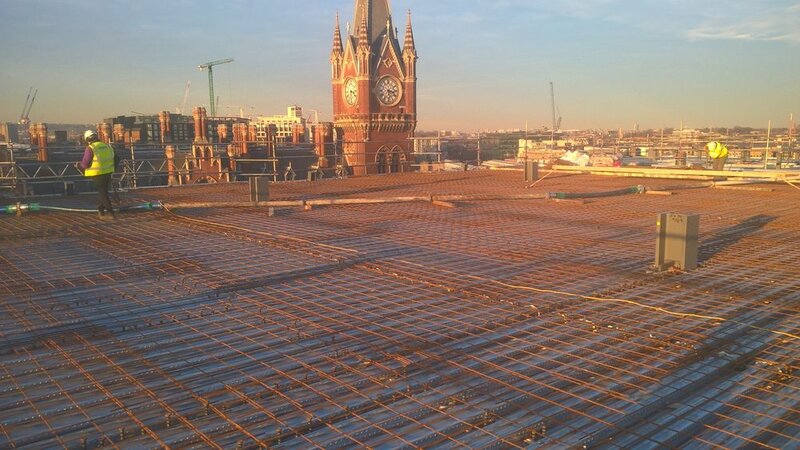 Construction Solutions have been involved in the complex temporary works and structural remodeling required of the building. Tasks include the strengthening of the building for the addition of another three storeys.